Synopsis: While Sue, a mother, waits for the doctor to call for oncology results, she prepares for her son's last year of high school. 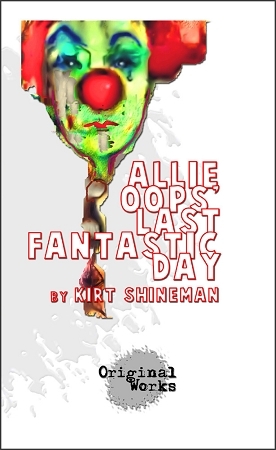 As is their tradition, Sue attends the first day of school as a clown, Allie Oop, to bring in the new year, but this year, this day, is not as fantastic as she would hope. With the help of her humor and bag of tricks she fools even the toughest foe.